Storing and backing up data safely and securely is the one thing all PC and Mac users can agree on, and we can never have enough space. And you guess it, today's a great day to buy more. 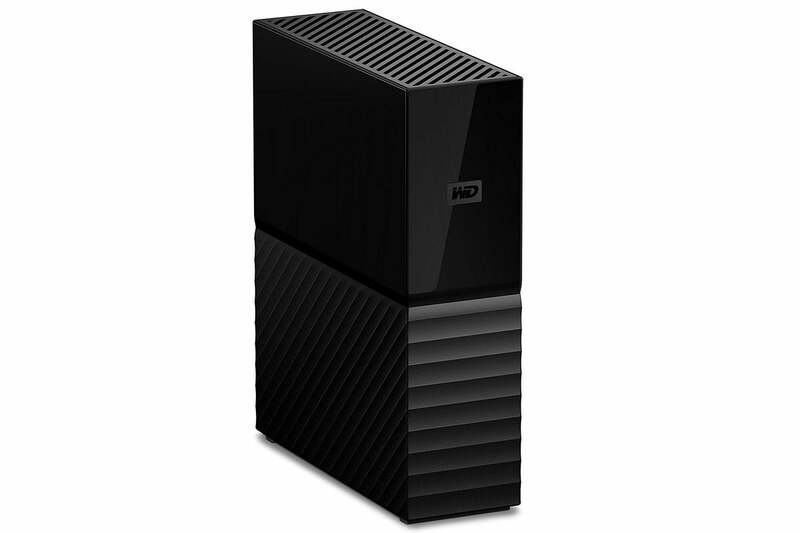 Newegg is selling the WD My Book 6TB external hard drive for $110Remove non-product link if you apply this $20 discount code: EMCEPEE77. That's the lowest price we've ever seen for this drive.